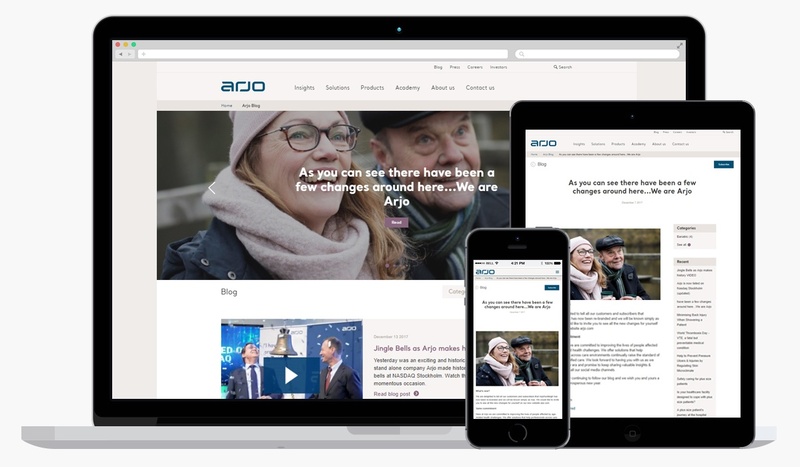 In December ArjoHuntleigh was re-branded and is now known simply as Arjo. Stratsys offers digital services for business management. 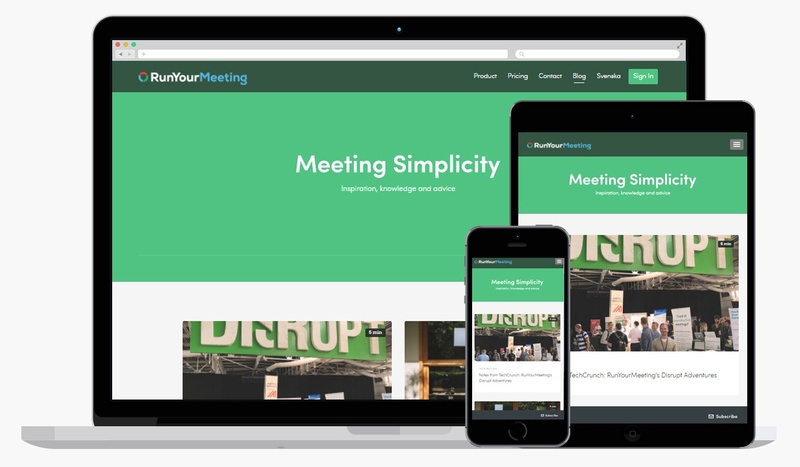 Run Your Meeting is one of their products developed to enable organisations and people to prepare, run and follow up meetings efficiently. 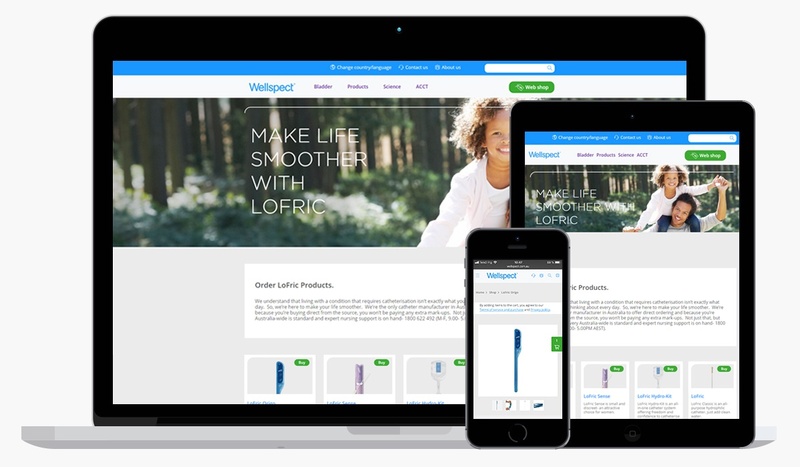 In October the blog ‘Meeting Simplicity’ was launched. 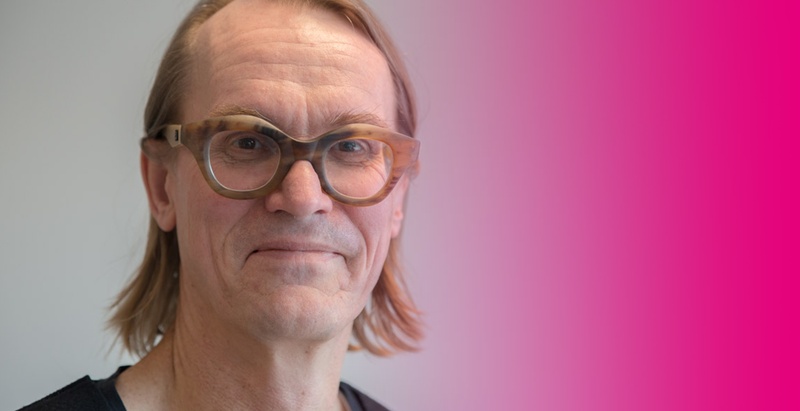 If you want to learn more about digital commerce, you should be in Gothenburg November 9. 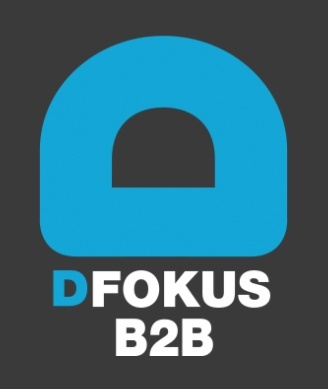 The D-Fokus B2B 2017 is a full day hosted by Svensk Digital Handel and will be held at Svenska Mässan. 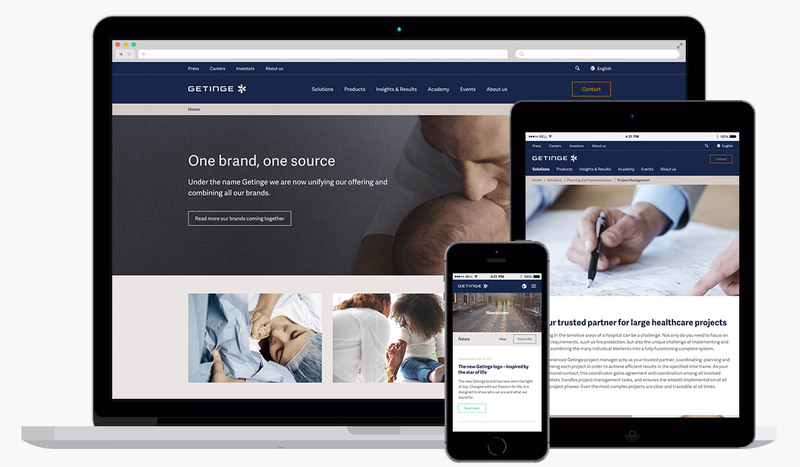 On March 20 our friends at Getinge launched a new online presence to reflect the new offering and brand. 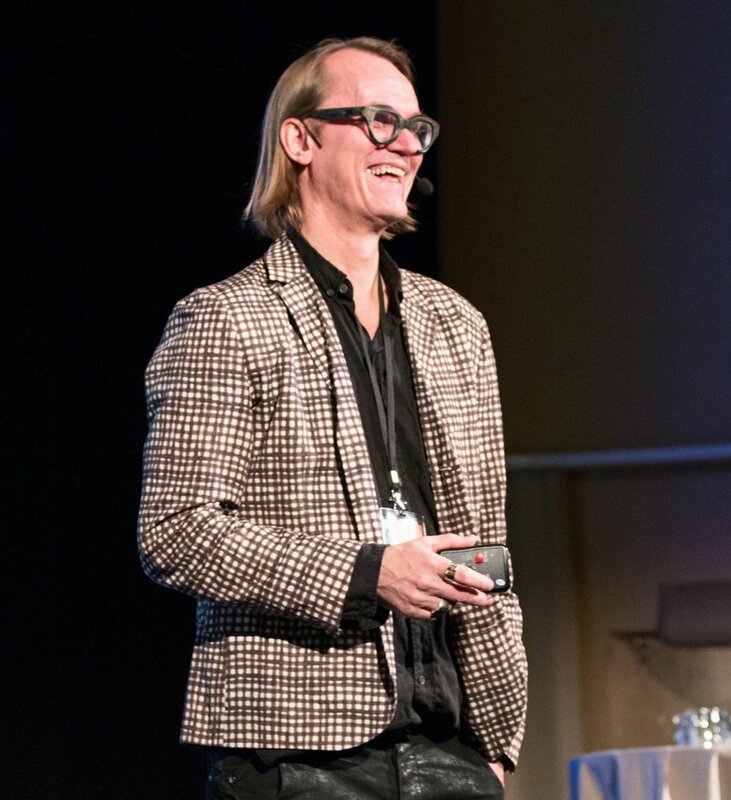 If you want to learn more about digital commerce, you should be in Gothenburg March 9. 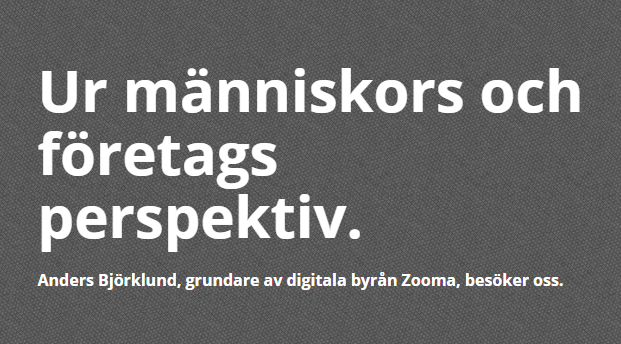 The D-Congress is a full day hosted by Svensk Digital Handel and will be held at Svenska Mässan. Småföretagardagen in Stockholm on October 14th. If you want to learn more about inbound, visit Inbound Marketing Day in Antwerp October 7. 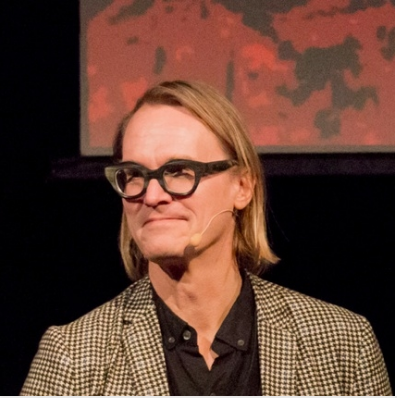 Anders Björklund (CEO at Zooma) is invited by Dallas Antwerp to talk about how companies need to adapt their business and use online and digital as a natural part of their way of working.